Portable Office we are the best manufacturer of Portable Office. We provide after sale service also. 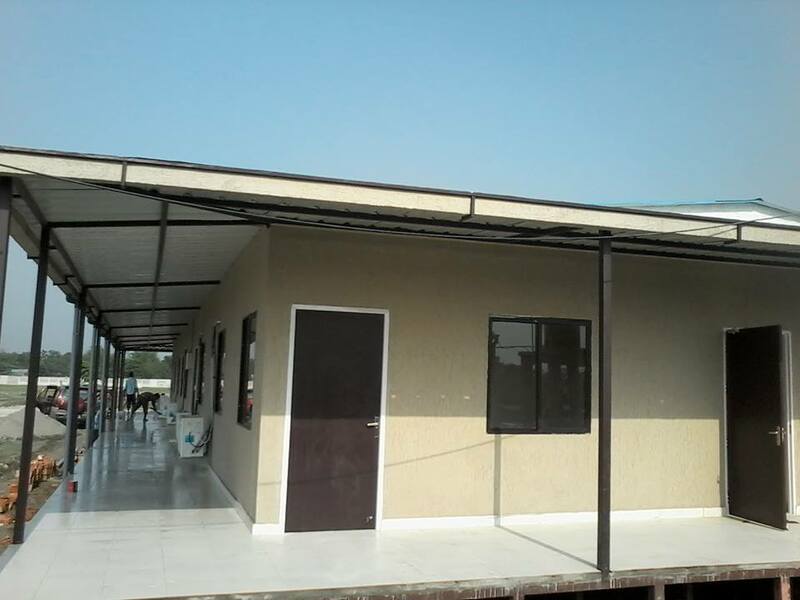 we are best supplier of prefabricated container office.